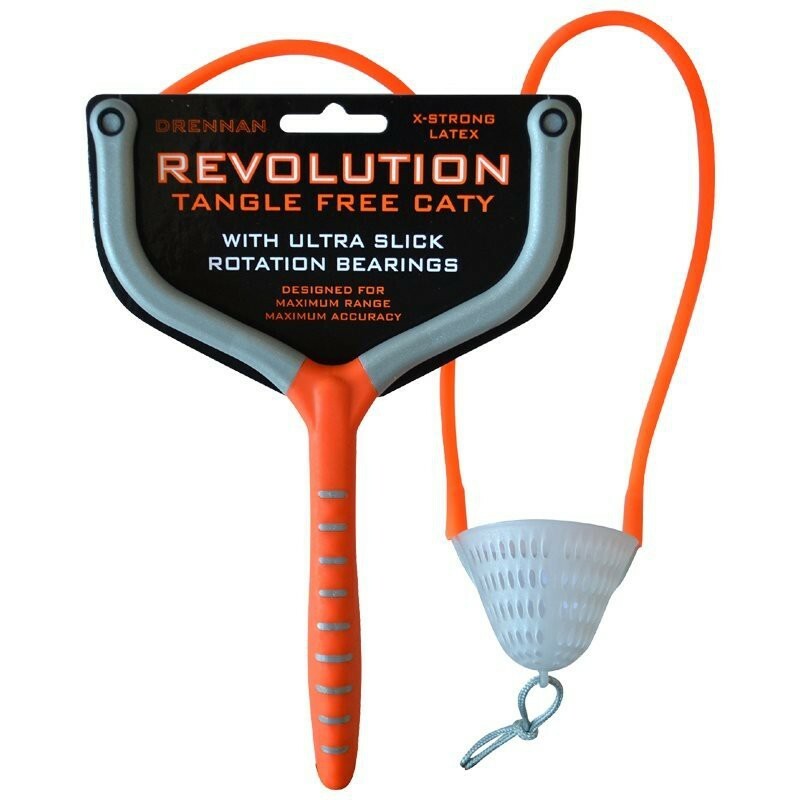 Drennan Revolution Tangle Free Caty's feature a new design pouch and frame, with super-slick rotation bearings. The perennial problem with catapults is twisting up of the elastic. 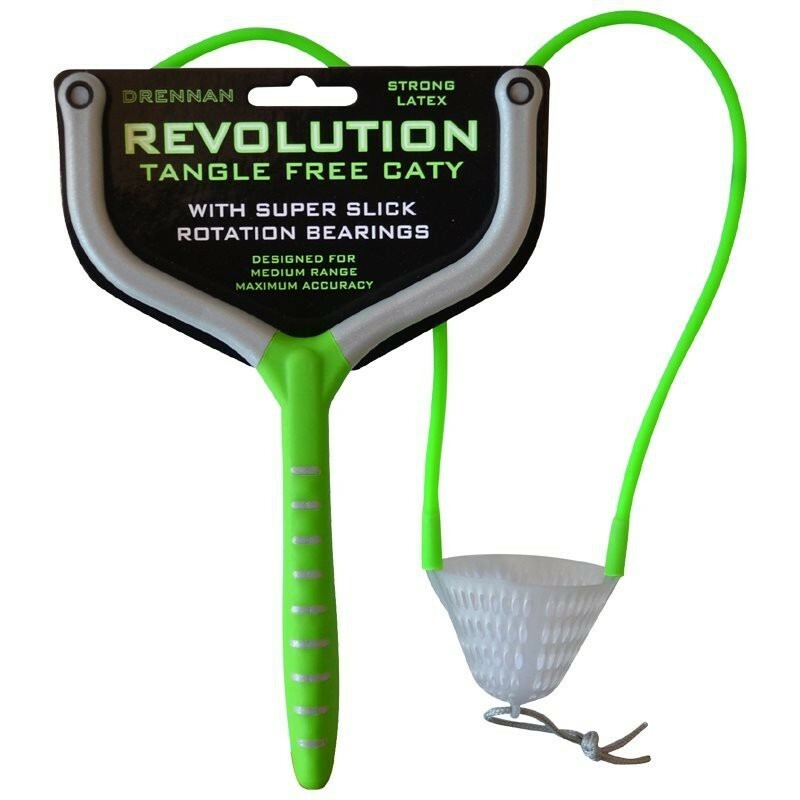 So Drennan Revolution Tangle Free Caty's have a special attachment at the frame end which is designed to revolve freely and reduce such tangles to an absolute minimum. 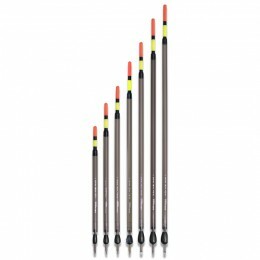 Drennan also recognised that pellet waggler feeding methods meant they had to produce a catapult that was really tough and durable. The handle is ergonomically correct, fitting the hand perfectly, and the best way to reduce elastic wear at the frame end is to have a straight attachment peg, protruding 'in the line of the pull'. 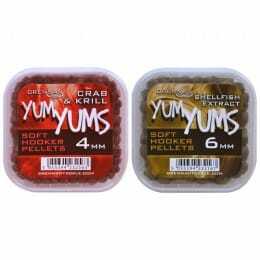 Similarly, the pouches are designed with constant, pellet feeding in mind, they are produced under strict moulding conditions from a super-tough polymer. There are four catapults in the range two on the smaller frame, Aqua with Ultra Soft Elastic and Red with Light Elastic. 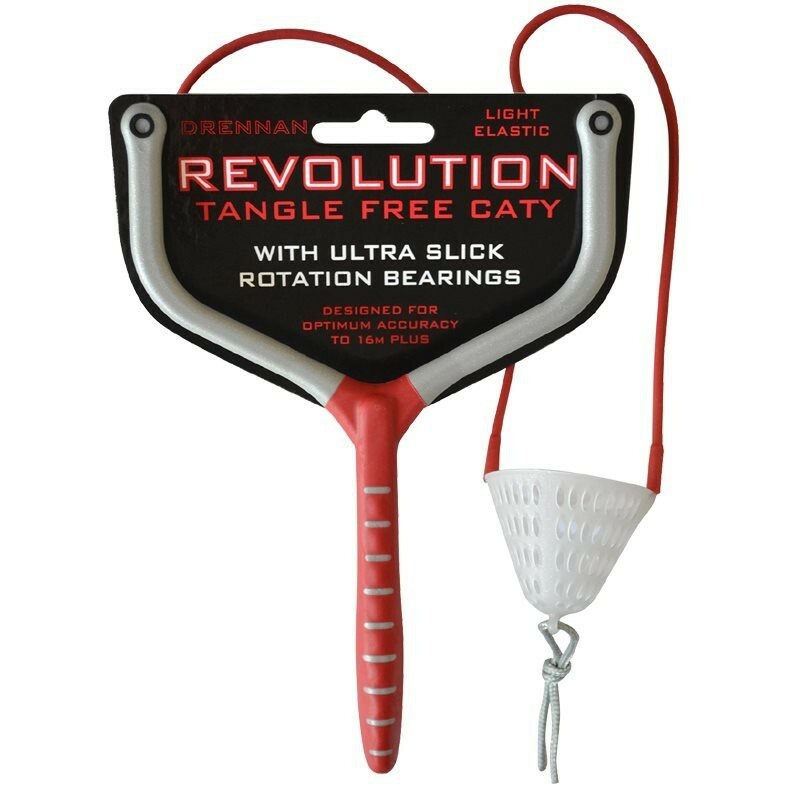 Like the frame rotation bearings and special cluster feed pouches which ensure tight spread of bait, the elastics on these two models is a special polymer blend produced in Drennan's own factories. As a result the elastics are not subject to UV damage like the natural latex materials. 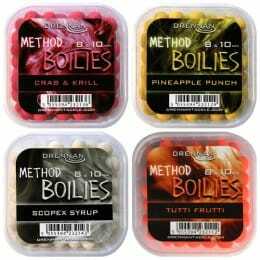 The Aqua and Red Drennan Revolution Tangle Free Caty's are ideal for shorter range baiting and wonderfully accurate at pole distance. The two larger models in the range are the Green with Strong Latex and the Orange with X Strong Latex. 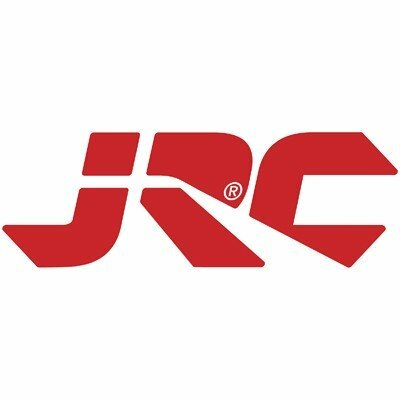 Being a natural material, the latex has a limited life, but has a unique 'punch', stretch and recovery which cannot be reproduced with synthetic materials. 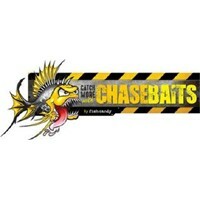 At least it can't at the moment, but Drennan are looking at it! 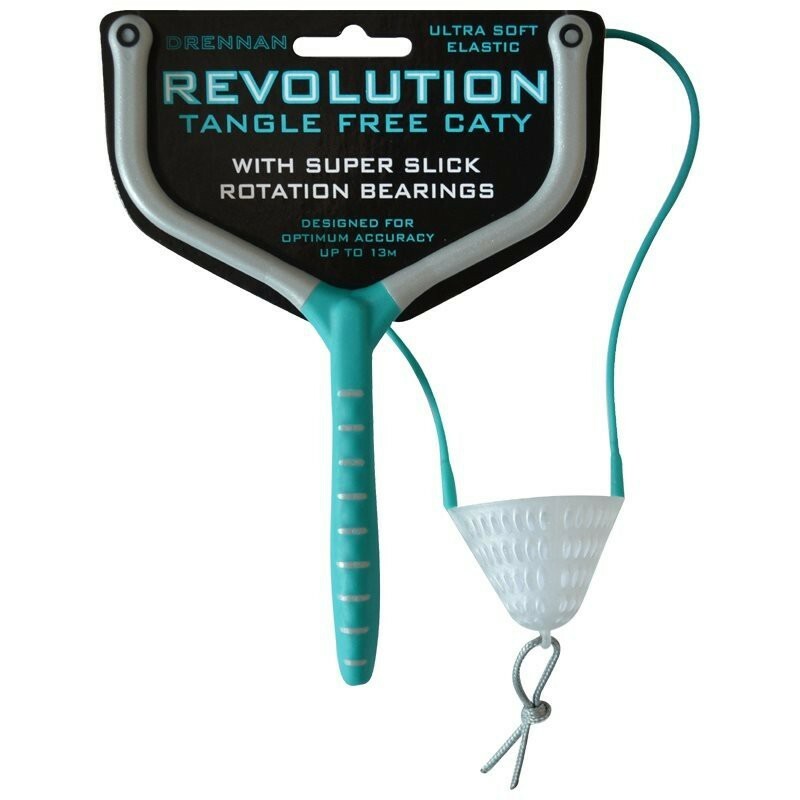 The Drennan Revolution Tangle Free Caty's have been many months in development, field testing and production and Drennan believe the difference in quality of build is visible. 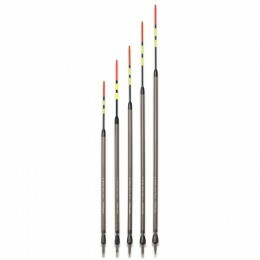 Alan Scotthorne is very pleased that he can finally use them in matches!